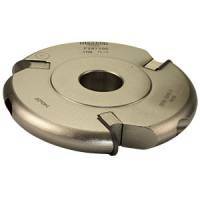 These hand feed cutter heads are manufactured in hard wearing aluminium alloy and are complete with disposable tungsten carbide knives. 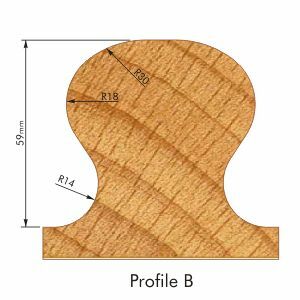 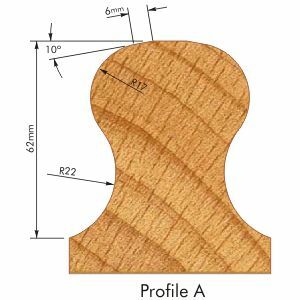 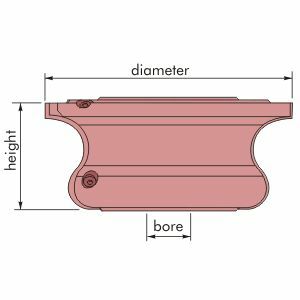 Suitable for producing two different handrail profiles for stairs and banisters in solid softwood or hardwood on a spindle moulder. 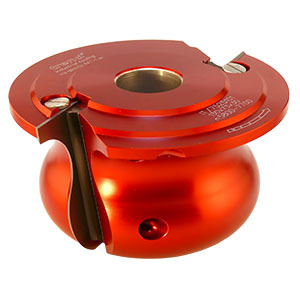 Spare parts or knives should be selected from the table above and ordered from the Spares and TC knives section.